Winnie the Pooh is one of the most lovable Disney characters. 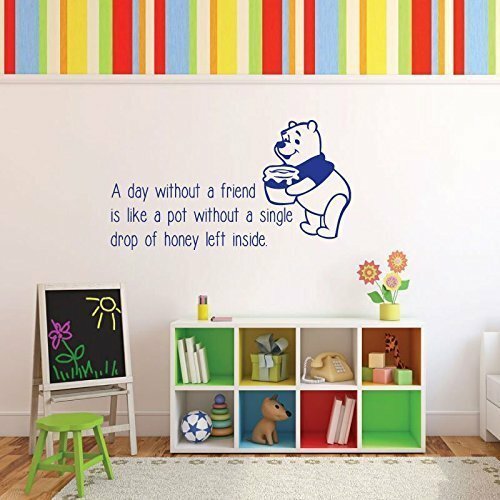 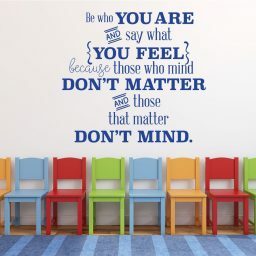 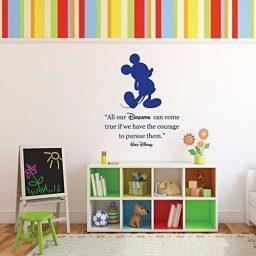 Now your child can remember this soft, cuddly bear’s advice about the need to have friends with this vinyl wall decal that includes a famous quotation from Winnie the Pooh, “A day without a friend is like a pot without a single drop of honey left inside.” Friends are blessings. 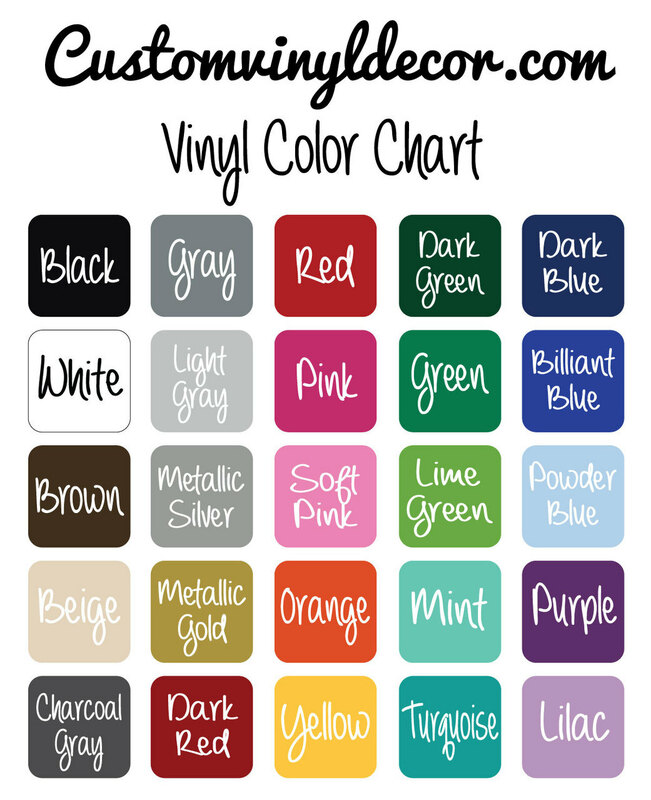 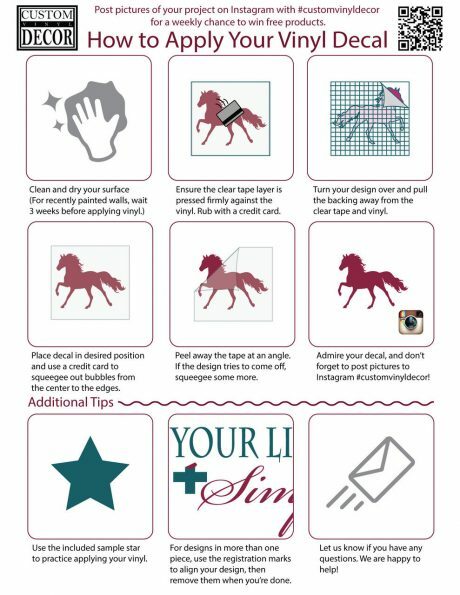 This vinyl design helps us remember the value of friends.